Listen in as Scott outlines the most powerful tools you can use to crank your Amazon business to the next level. Every Amazon seller has to have a system or a smart way to assess potential products that they could sell. There’s no easy way to do this, but there are many software apps that help make it easier than it would be without them. Scott’s got 4 that he recommends. Listen to this episode of the podcast to hear about all 4 and to find out how you can get purchase discounts on some of them. Keyword research is a valuable skill to learn. Without it you won’t know how to optimize your listings to be found by potential customers who search Amazon for products like yours. Keyword research enables you to write your listing and product descriptions in a way that maximize the use of words that potential buyers are already looking for. 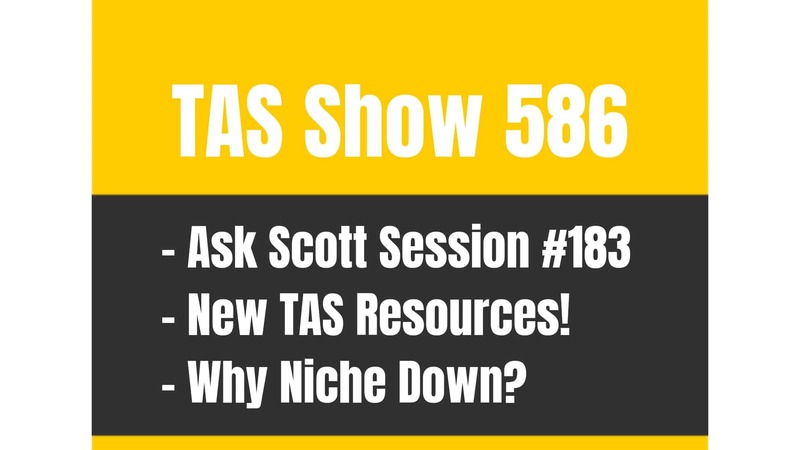 In this episode of the Amazing Seller podcast Scott outlines 4 of his preferred keyword research tools and gives his recommendations for the strengths and weaknesses of each one. Where are you going to find suppliers for your private label products? Do you know the first thing about how to find trusted sources that won’t rip you off and will actually deliver on their promises? There are a lot of potential sources of products out there but you’ve got to know where to find the ones that are trustworthy. In this episode of the Amazing Seller podcast Scott is going to recommend 3 primary places to find good suppliers for the products you may want to sell, two are foreign and one is in the United States. Product images are a vital part of your Amazon listing, especially when you’re sourcing your own products. Your image has to present your product in a professional, eye-catching manner and serve as the true “image” of your brand and business. Where are you going to get those images made? Do you know where to begin? In this episode Scott is going to suggest 4 sources for those images that will serve you well. Check out the audio to get the full scoop on why he recommends these 4 and not others. Once you’re able to start capturing customer information, you have to be able to follow up on those inquiries and sales by building a rapport with your customer base. 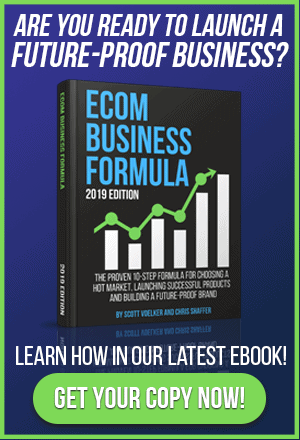 This requires you to have some automated email follow up so that you can keep in touch with your customers regularly, promote your products, and truly scale up your business. In this episode of the Amazing Seller podcast Scott will tell you the 4 resources he uses to collect email, respond via automated systems, and set up pages where his customers can register their products or ask for updates. Much of what drives the Amazon search algorithms is product reviews. Reviews signal to Amazon and to potential buyers that your products are legitimate and your business is authentic and trustworthy. How do you get those reviews? How do you establish yourself to the point that customers will be willing to sacrifice the time it takes to leave you a review? In this episode of the Amazing Seller podcast Scott is going to share some resources that he uses to encourage and ask for reviews to quickly get his products established in the Amazon marketplace. Any business owner can tell you, you have got to make sure you are doing things legally in order to avoid tax trouble, licensing and registration penalties, and all kinds of other things relating to the legality of your business and your business activities. Where do you go to get all those documents and other legal resources set up properly? In this episode of the Amazing Seller podcast Scott shares the one and only resource (besides his personal lawyer) that he uses to set up the legal aspects of his business. Keeping accurate records of product purchases, sales, and profits is essential for a good business. How do you know what software or services you should use to keep track of your Amazon sales and profits? Scott is going to share his preferred accounting services in this episode of the Amazing Seller podcast. If you’re in need of training on how to begin your own private label business on Amazon, look no further for the resources you need. 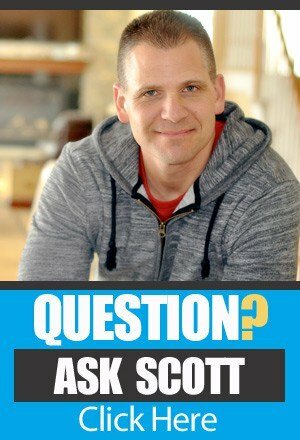 Scott’s got 3 amazing opportunities for you to learn, grow, and build your business – and 2 of the 3 are entirely free. Scott’s viewpoint on tools that help with Amazon sales. You mention in this episode that AMZ Shark can do reverse keyword stuff on your competitors, but I can’t find that anywhere in AMZ Shark. Was that removed? Do I need to go buy some Keyword Inspector credits to do that now? Hey Davis, I do believe they rolled that feature back, your best bet (and a better bet anyway) would be to use Keyword Inspector! Hi Scott, LOVE your podcasts LOVE LOVE LOVE. we are a young brand of energy bars and even if we are not buying in China 😉 – We make our own products, I still get so much usuful info. We are a nice with a very competitive market, keywords are though but thanks to all your podcast we will make progress. THANK YOU. Must say…I had a VERY VERY bad experience with legal zoom…messed up my LLC express set-up/ had to fight with them to get compensation. For legal…personally I like Legalshield: $39 per month (I think), unlimited access for many different legal areas..
For accounting Quickbooks (online not desktop) is really the best/ yes not free but you can get wholesales discount through a CPA. Thanks for the clarification on JS vs Amasuite. I was wondering what the differences were. Seeing as I’m brand new to FBA I will give JS a go. What is the real difference between Jungle Scout and AmaSuite 4? Seems like AmaSuite 4 does a lot more than jungle scout and is faster because you don’t have to physically be in amazon searching results pages. However jungle scout had the monthly estimated units sold for the top ten. I guess you would have to just guess this using the bsr data in AmaSuite 4? I’m hoping AmaSuite 4 will be enough for me to start but both tools seem useful in their own respect. If you had to choose ONE to start with which would you choose? I was surprised because you talk a lot more about jungle scout than AmaSuite in your recent podcasts, does this mean you put more weight on the market volume feature that jungle scout offers? you don’t need any “tools to get started”. If I had to pick one in the beginning it would be JungleScout. Specifically because it’s designed to speed up the product research phase of your private label business. If you’re already up and selling you may want look at something more along the lines of Amasuite, because it’s designed more for people who are at that stage.